single family home for rent in the new gated community at K Bar Ranch. This home has 5 bedrooms 3 bathrooms and a 2 car garage. Stainless steel appliances. One bedroom is on the first floor. Master is on the second floor with a beautiful master bathroom with dual sinks, separate Garden tub, and shower. The community has a pool, playground, basketball court. New wood flooring and an awesome backyard water view! 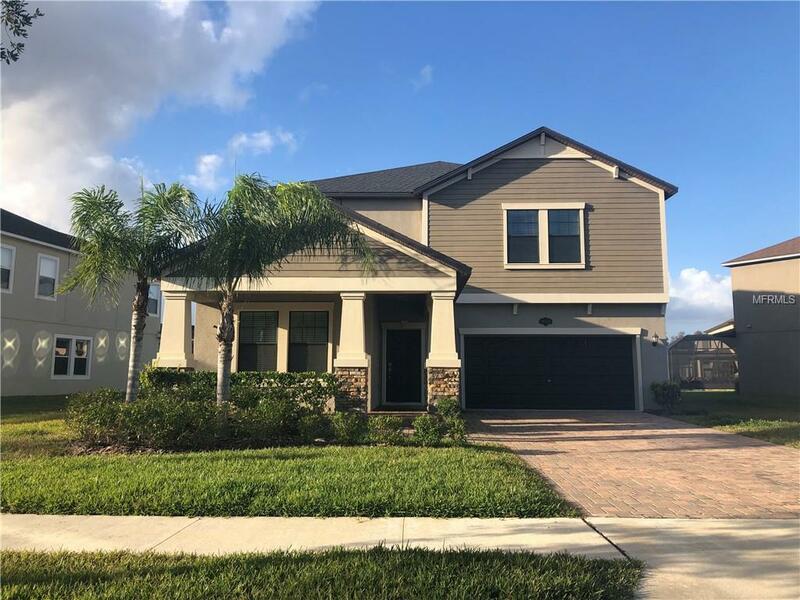 Listing provided courtesy of Kylin Realty Tampa Llc.